How Long Should You Wait to Replace Teeth with Dental Implants in Arlington? Ideally, teeth are designed to last a lifetime—and with advances in dental health care and technology, fewer and fewer people lose all of their teeth. However, people do still lose one or a few teeth for various reasons including gum disease, decay or traumatic injury. Because tooth loss can lead to oral and general health problems, replacement is very important. The question is how long can you wait to replace a missing tooth? Read on for the answer to this question and for information about dental implants in Arlington. Comments Off on How Long Should You Wait to Replace Teeth with Dental Implants in Arlington? If you are missing at least one tooth, then you have company. The American College of Prosthodontists estimates that more than 178 million Americans have a missing tooth. Despite the large number, this is not the company you want to keep. Tooth replacement is essential not only for the sake of your oral health, but your general health and well being, too. What could happen if you don’t replace a missing tooth? Read on for the answer to this question and a look at the benefits of dental implants in Arlington. 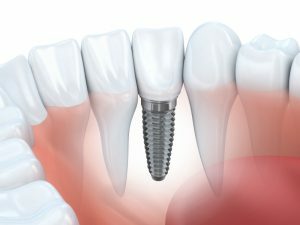 How Many Teeth Can Be Replaced with Dental Implants in Arlington? If you’re dealing with tooth loss, then you likely know exactly how many teeth you’re missing. Whether that number is one, three, five or even all of your teeth, dental implants in Arlington can restore the form and function of your smile. Read on to learn about the different ways dental implantscan be used to replace your missing teeth. Comments Off on How Many Teeth Can Be Replaced with Dental Implants in Arlington? 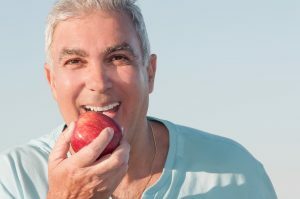 What Should I Expect When Getting Dental Implants in Arlington? 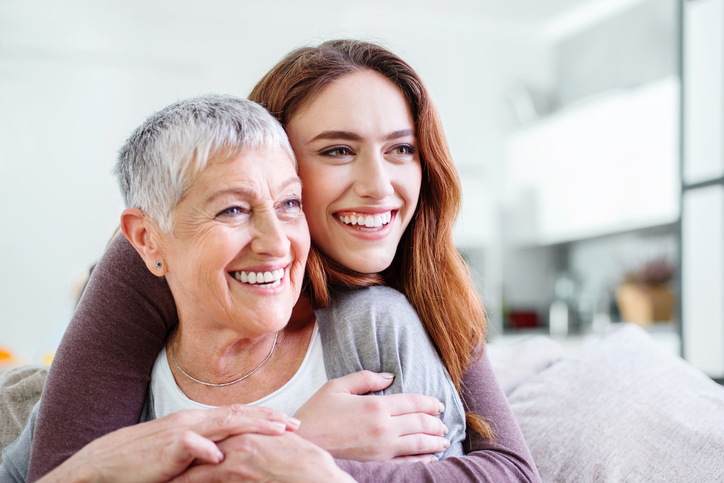 When you choose to replace missing teeth with dental implants in Arlington, you’ve chosen a solution that will transform your smile and improve dental function. Dental implants closely mimic the structure of natural teeth. 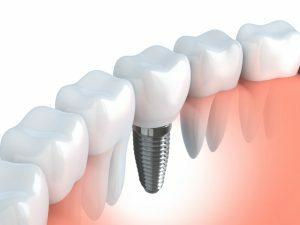 An implant is a screw-like post made of the biocompatible metal titanium that is secured within the tooth socket of your jawbone. As the bone heals around the post, a strong bond is formed. Once you’ve completely healed, different types of restorations can be attached to the implant to restore a complete smile. Comments Off on What Should I Expect When Getting Dental Implants in Arlington? Make Your Hybrid Dentures in Arlington Last Longer! If you are considering having your missing teeth replaced with implant-retained dentures, then you may want to consider All-On-4 dentures. These combine the security of dental implants with the convenience and attractive appearance of fixed dentures. Also know as hybrid dentures, in Arlington these have an excellent rate of success and longevity. 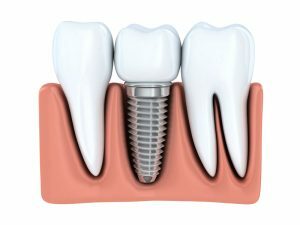 Of course, there are steps you can take to ensure the integrity of your new dental implants and the attached prosthesis. Read on for more information. Comments Off on Make Your Hybrid Dentures in Arlington Last Longer! 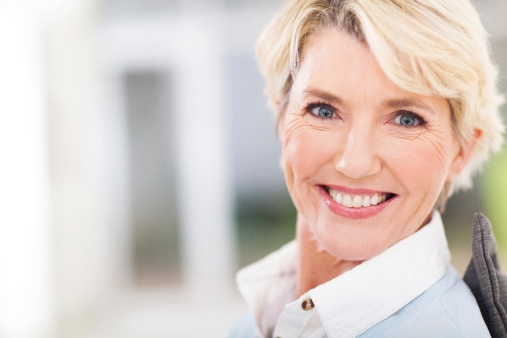 Women who are postmenopausal and have osteoporosis have an increased risk of tooth loss. Of course, there are several choices for tooth replacement—a fixed bridge, a removable partial and dental implants in Arlington. The question is which one provides the most satisfaction to these women. If you have one or more missing teeth, then you may be considering a number of different replacement options. Of course, you’re probably considering the cost of each one. 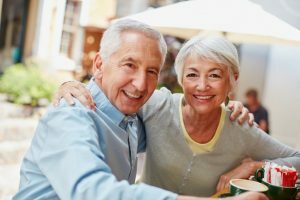 Dental implants may initially cost more than dentures or a crown and bridge, but the long-term benefits often make the initial investment well worthwhile. Read on to learn more about the cost of dental implants in Arlington and the advantages of choosing this tooth replacement for your smile. Missing teeth mar facial appearance, self-esteem and oral function. Smile gaps weaken the jawbone, and gums quickly recede after tooth loss. Plus, the strength and alignment of neighboring teeth worsen. 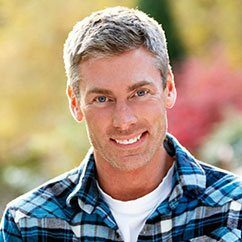 Dr. Douglas Baldwin of Foundation Dental Solutions in Arlington offers precise and realistic tooth replacements such as dental implants, fixed bridgework and dentures. 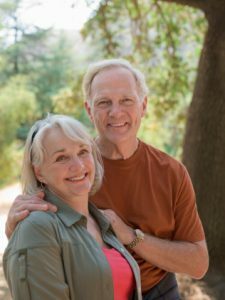 A fellow in Implantology at the California Implant Institute, Dr. Baldwin changes failing smiles so people look, feel and function more like their natural selves. Dr. Douglas Baldwin of Foundation Dental Solutions delivers realistic tooth replacement choices. 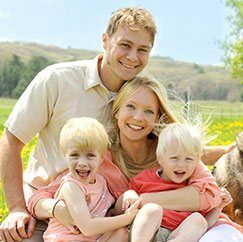 Whether you have lost a single tooth, multiple teeth or even all of your teeth, Dr. Baldwin and his dedicated team can fill gaps so well you’ll marvel at how well you speak and eat. Plus, you will love how our smile looks. 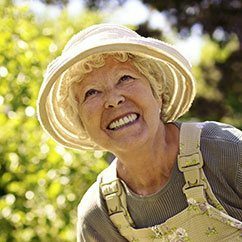 Best Option: Dentures or Dental Implants in Arlington? You need extensive tooth replacement. You feel you are faced with an “either/or” choice: dentures or dental implants. Dr. Douglas Baldwin of Foundation Dental Solutions in Arlington will guide you through the decision so your smile is strong, beautiful and long-lasting. Comments Off on Best Option: Dentures or Dental Implants in Arlington?